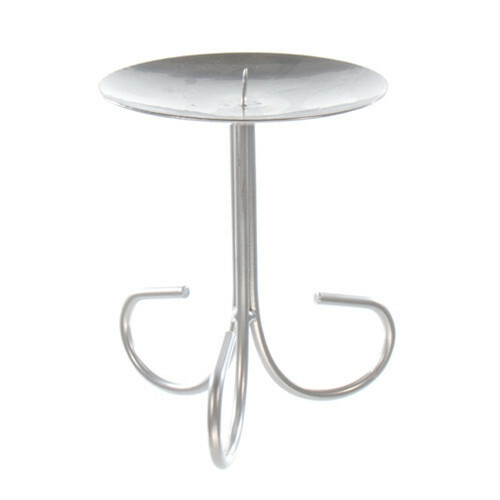 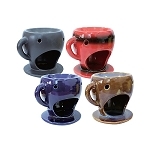 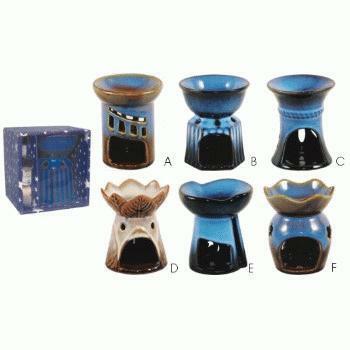 Wholesale case of oil or tart warmers comes with an assortment of different styles. 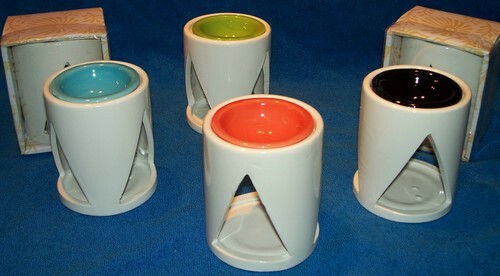 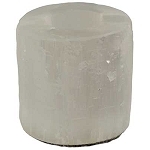 Each warmer is over 4 inches tall, good for melts or oil. 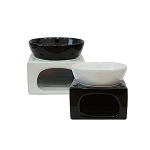 Each warmer is individually boxed and shrink wrapped with a tealight candle and vial of fragrance.